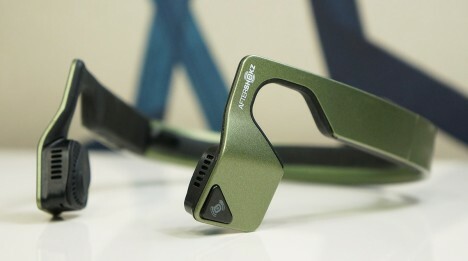 Biking or walking in urban environments with headphones on or earplugs in can be dangerous, while open speaker systems drain batteries and lack sound quality, making these hybrid bone conduction headphones better than the best of both worlds. 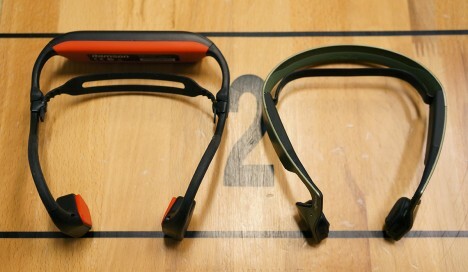 The AfterShokz’s Bluez 2S bypasses your eardrum, delivering sound to your inner ear through bone vibrations. Lightweight and worn around rather than over your ears, they provide a distraction-free way to listen to audio while moving through busy city streets. Designed to be robust and resist the effects of dust, sweat, heat and cold, they are made to be a year-round solution for audiophiles who need music or podcasts to keep them company through daily commutes. They also have soft, cheek-friendly pads to keep from becoming irritating over long walks or rides. 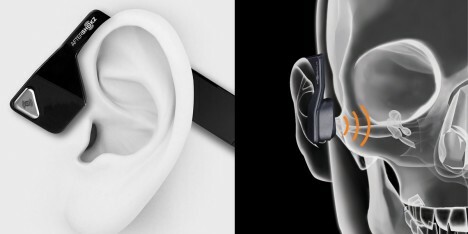 As they are not headphones, they also skirt laws in some cities which prohibit ear-occupying devices for reasons of public and personal safety. 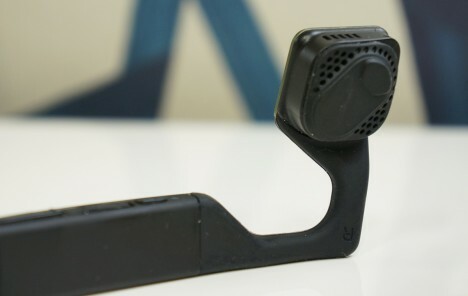 See more in Audio & TV or under Gadgets. October, 2015.